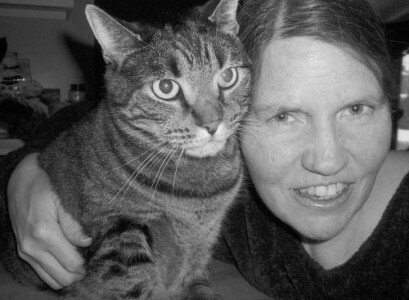 What would happen to your pets if you died suddenly? 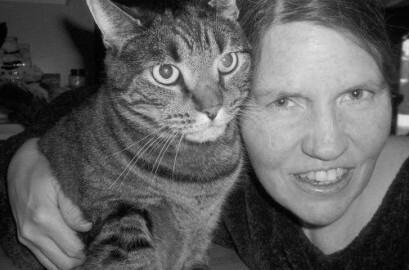 That’s what happened to veterinarian Dr. Lorie Huston, whose cats are in need of loving homes now that she has passed away unexpectedly, due to liver disease. 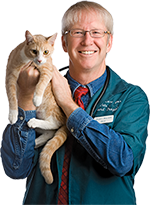 Dr. Huston was a shining light to the veterinary community. She served as president of the Cat Writers Association, and recipient of the Winn Feline Foundation Media Appreciation Award. Lilly, a sweet, healthy, happy three-legged kitty. She is around 11 years old. Midge, who is spayed, declawed, and friendly but shy. She’s not wild about other cats but lived with them. She loves people! She’s around 6 years old. Merlin is around 6-8 years old, mellow, friendly, but a little shy. He just moved into the clinic one day, and of course, Dr. Huston adopted him! If you think you can help, there is more information and an adoption application form here. And please, share! Rest in peace, Dr. Huston; we’ve got your back!